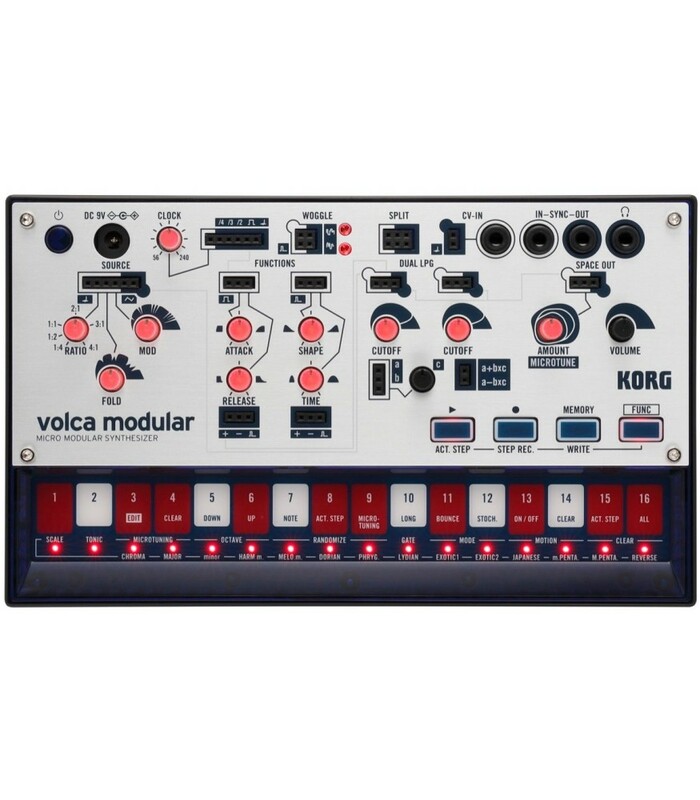 volca modular. 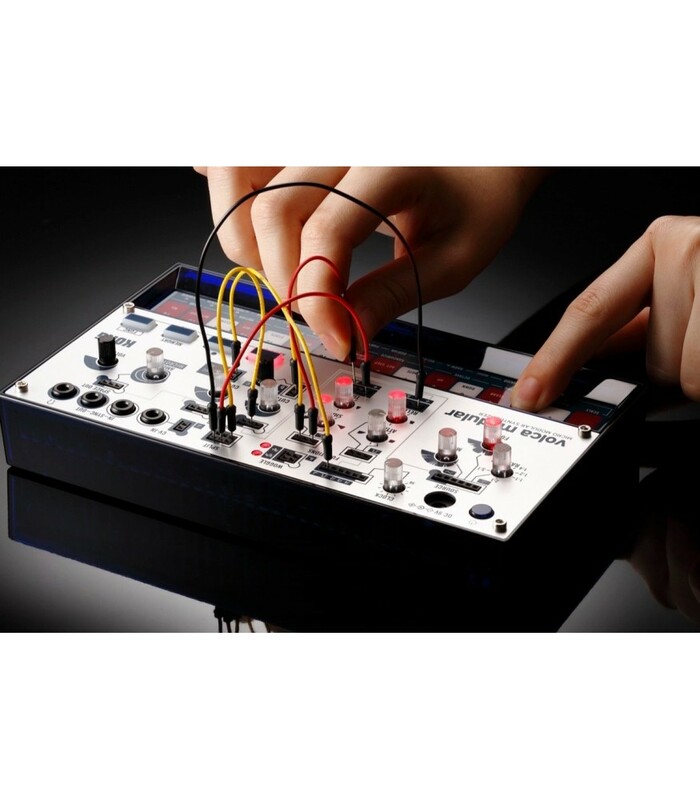 A semi-modular analog synthesizer that makes modular synthesis more accessible and understandable than ever before. 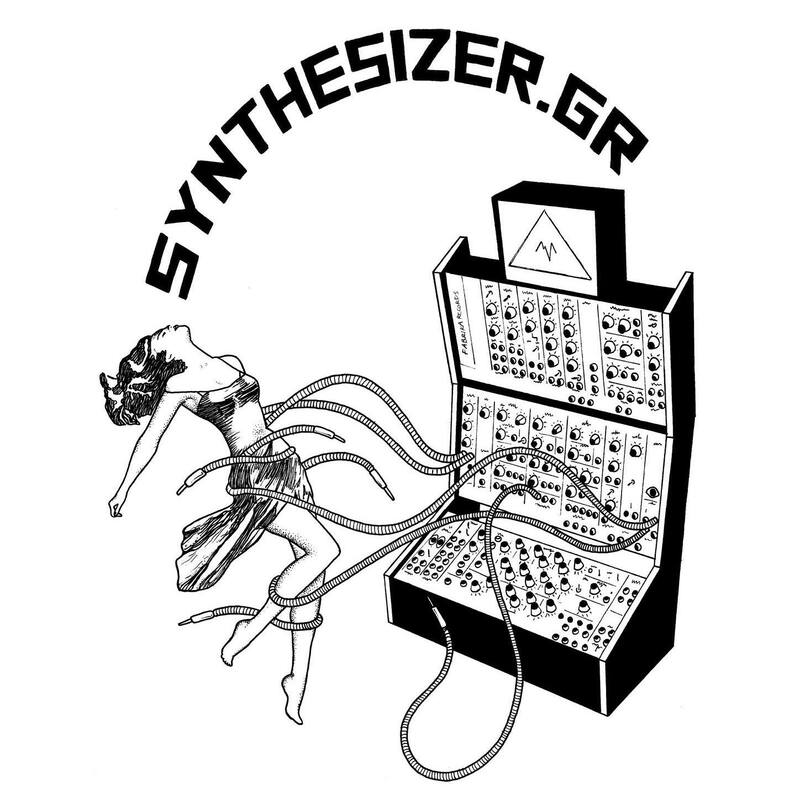 Creating new sounds that don't exist in the outside world is an unending dream which has continued since the birth of electronic musical instruments. 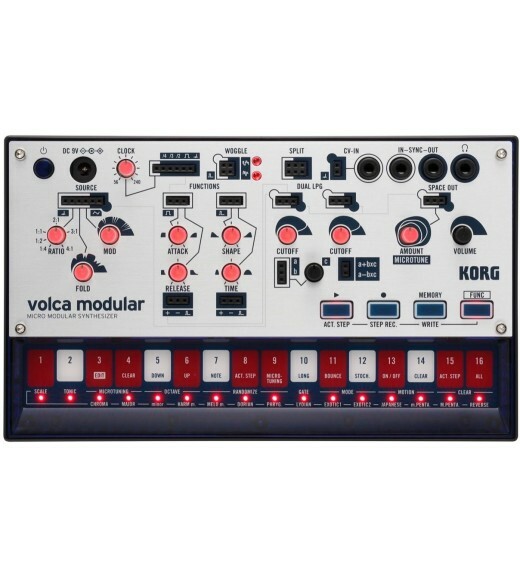 This dream has evolved and expanded throughout the development of new and unique music production devices.